Website designing industry is evolving every day in the year 2018. When it comes to the website designing e-commerce websites are more concerned with the designing because they are earning through it. On the other hand, corporate sector always tries to run with modern time and for that, they are always interested in website designing trends. Today we will discuss how e-stores can refine their website designs to make good sales in the market of Dubai. It is the best tips for the owner of those websites because they are using the website as one of the biggest assets of the business. Doing online business is not an easy job because hackers are also on the website and are watching for the online transaction so you have to incorporate the security on the website. This will increase customer satisfaction when they do purchase online. Security can be your need at every step so be careful online business should be safe otherwise it ruin your reputation in the market. Most of the designer doesn't incorporate this feature in the website which creates the problem in the future when website deployed. When the website designing of e-store is the project designers have to be careful because all the items on the website have to be interconnected. If one thing is not relevant to the other can increase your effort of making a good and trendy website design. A good website is always the one which is best in the combination. 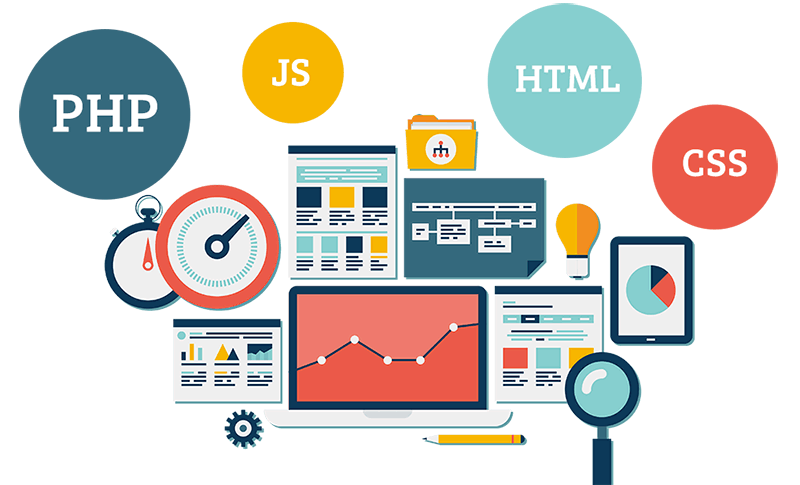 Modern website designs can help you in this regard and provide you seamless solutions from the industry. On the other hand, you can take the reference from competitors so that you get to know that how you should look unique. When you have the store you must know that people go for the product which looks good in pictures. So always use high-quality pictures. Low-quality pictures can lead to the bad sales in the future. High-quality pictures give the clear idea to the customer about products and it attracts them to buy the products fast. Pictures have to be in the appropriate place on the website. This will increase the customers on the website. This amazing technology can make your store beautiful and an enhanced look. Pictures speak a thousand words and if a picture is of high quality it can become attention taking factor. Videos on the website can give the overview of the website to the customers. It can also tell the benefits of different products which you are selling on the store or the method of using specific products. This video have to be attention grabbing otherwise no one will see the video again or come on the website again. The content of the video has to pass a strong message to the targeted audience. Some of the website designers add the video in the background of the page so it can visible to everyone on the internet. Visibility on the internet is one of the biggest problems now as the competition is high in every niche. SEO friendly themes win the race and come on the top in page rankings. When making a website design in Dubai keep this factor in your mind because without SEO you will never become visible. The audience only goes for those websites which are ranking on top in the search engines.